Family is at the core of our values at Weddingly Events. 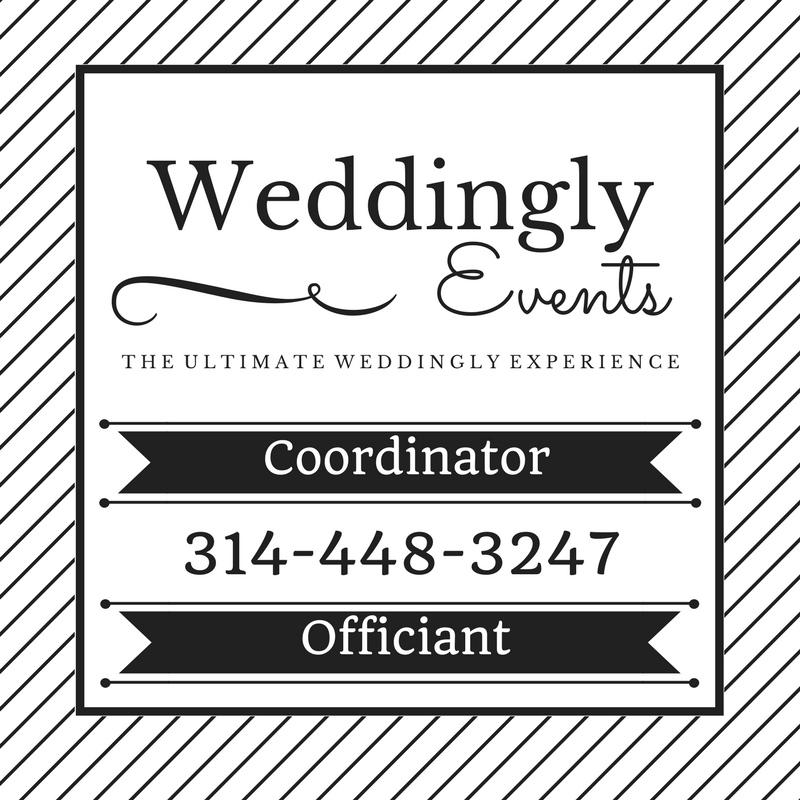 Weddingly Events is co owned by Joshua Horn and Kristen Fuller. Josh and Kristen fell in love while both working at the now shuttered American TV and Appliance store in Bridgeton. Their theme song always has been “We Fell in Love in a Hopeless Place” by Rihanna, but that hasn’t stopped them from growing that little romance into a blossoming family. Josh and Kristen together have five wonderful children, and one rambunctious lab mix. Kristen’s planning experience stems from her love of throwing parties, and the planning process. She planned her first party when she was only 13 and now has coordinated over 100 events professionally. Kristen’s bohemian style, and free spirit attitude allow her to maintain creative control without being authoritarian. Josh has been in the St. Louis wedding industry since 2014. He took an active managerial role in an entertainment company, TKO DJs, and has coordinated about 450 weddings every year through that position. Josh’s unique and rational management style in conjuntion with Kristen’s personality has created one of the most dynamic partnerships in the wedding industry today. Kristen is a graduate of Hazelwood West, and grew up in Florissant, MO. She attended Lindenwood University. Josh is a graduate of McCluer High School, and grew up in Ferguson, MO. He attended Florissant Valley, and numerous vocational programs. They currently reside with their children in Maplewood, MO.